I had so much fun over the last weekend at Blue Mountain. I've been waiting for all the snow to head up there and I had a blast. The village was everything I love. It was full of cute, quaint, chalet style restaurants, boutiques and coffee shops. Everywhere you turn is adorable, with beautiful ski hills in the backdrop of every shot. You definitely feel like you have gone somewhere else, it feels very european. My sister, mom and I set out to indulge in some yummy beavertails, poutine, skiing and sight seeing. I was thrilled to be able to wear some new winter digs and I'm obsessed with this coat from Point Zero. I can't tell you the compliments I get from it. I was even more thrilled when these Mukluks from Softmoc showed up at my door, the day before leaving Blue Mountain. It was ski fashion destiny!! I'm also thrilled to announce a GIVEAWAY with Softmoc. 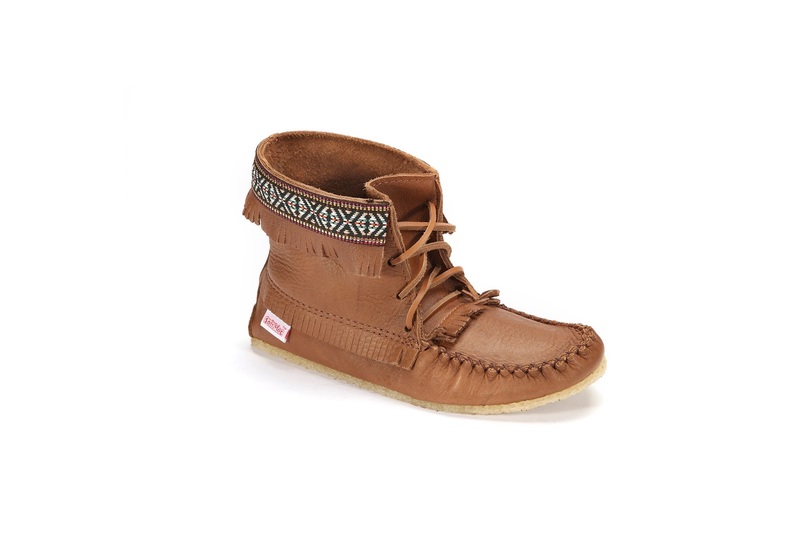 Softmoc has given me the chance to giveaway 5 pairs of moccasins. Softmoc has been my go to place when it comes to slippers, Mocassins, Sorel Boots, Hunter Boots, Converse, running shoes. 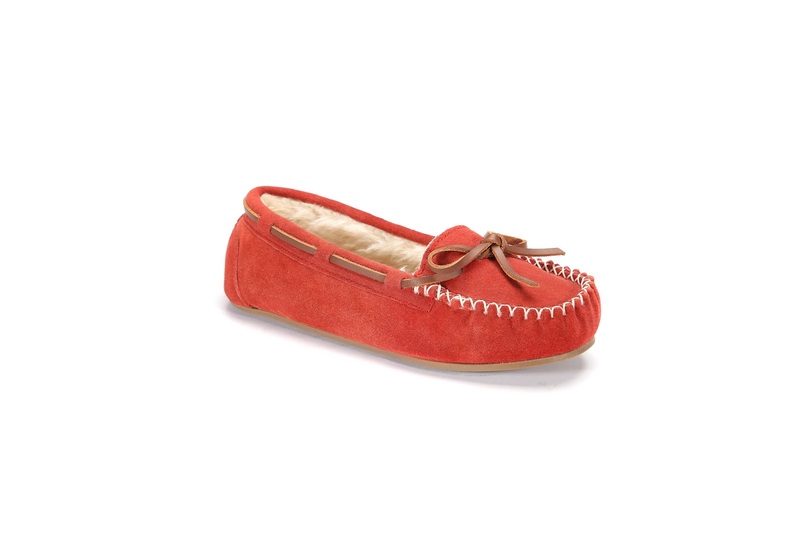 Basically the majority of my shoes in my closet are from Softmoc, and I especially adore their Moccasins. I've had my pair for years and are still in amazing condition. Below are the 5 options of Moccasins that you could win. Head over to my latest Instagram photo that includes the heart in the photo and enter there!!! Make sure to head over to my Instagram- @sydhoff3 to enter this amazing Moccasin GIVEAWAY!! I love the whole outfit (especially the leggings I jave become OBSESSED with mesh detailing lately) #5 and #3 are my faves! Dress them yp or down you're good to go!